As a truly mobile medium, radio is the medium closest to purchase. So, when a consumer hears a radio commercial, are they more inclined to visit the advertiser they heard? Does exposure to the radio commercial on certain days of the week have a greater influence on when they visit? The Radio Advertising Bureau (RAB) already proved that radio ads drive online behavior in Radio Drives Search, but what about store traffic? Can radio advertising be attributed to a lift in store/location traffic? 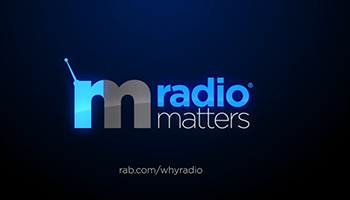 The RAB partnered with TagStation’s Dial Report team to not only answer that question, but to attribute radio’s traffic lift across various retail ad categories.